MYRTLE BEACH, SC (WMBF) - Wine and beer connoisseurs get ready because a new business is preparing to open its doors in the Grand Strand. 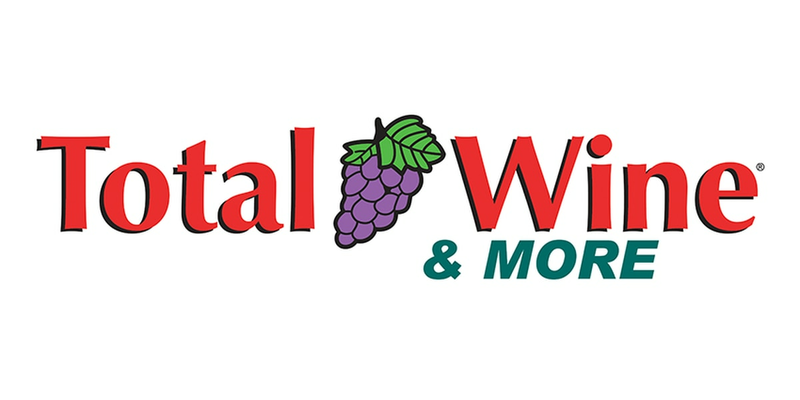 On Friday, WMBF News learned that Total Wine & More, the largest U.S. independent retailer of fine wine, has purchased business permits to move into the old HHGregg building on Seaboard Street which has been empty since Spring of 2017. The date the store is planning on opening has not been released, but Myrtle Beach officials say the process has begun to get the building painted and new signage up.